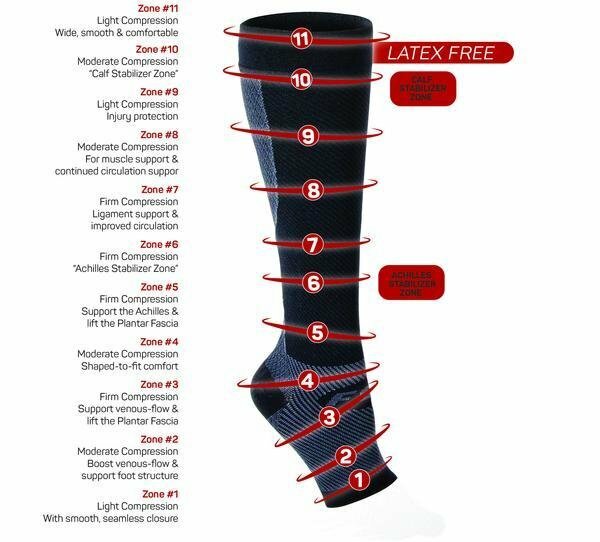 The FS6+ Performance Foot & Calf Sleeves provide medical grade orthopedic support and graduated compression to prevent and/or ease the pain of Plantar Fasciitis, Achilles Tendonitis, and more, powered by Compression Zone Technology. The FS6+ has an innovative design which combines the benefits of the FS6 & CS6 Performance Sleeves in one easy-to-use bracing sleeve. 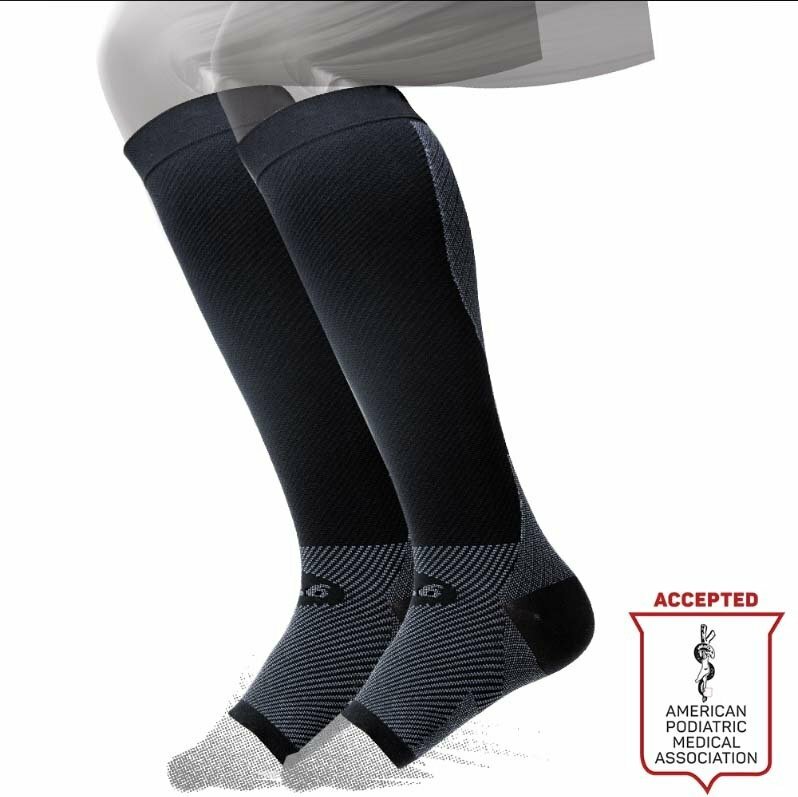 Thin, light and more comfortable to wear, the FS6+ offers a unique, high-tech alternative to traditional compression socks, fitting easily under preferred performance socks. 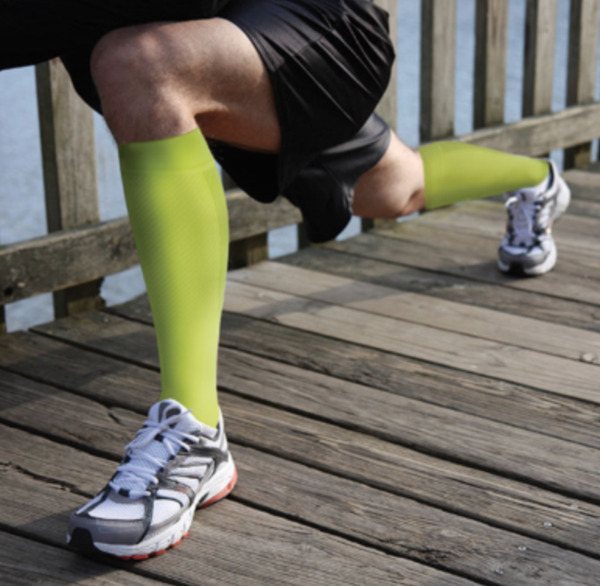 Our moisture-wicking fabric keeps legs and feet cool in the heat and warm in the cold, all while providing the support of a premium sports compression brace.